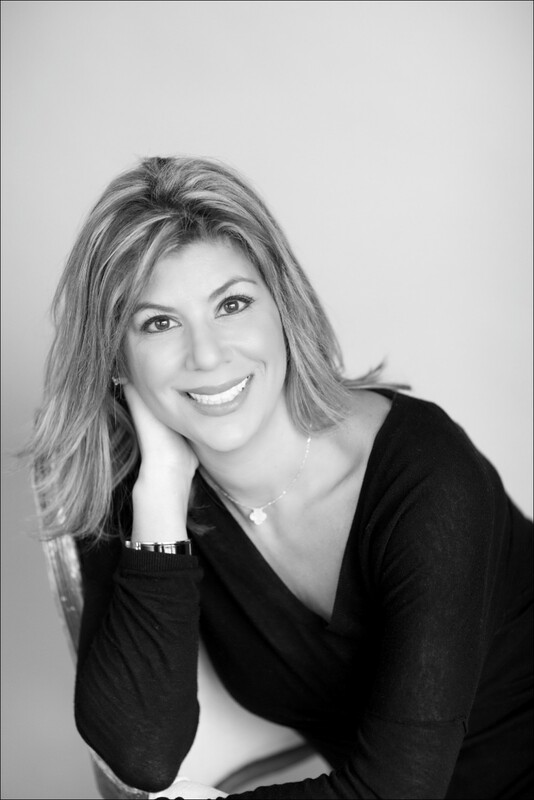 Ani Semerjian is known for creating interiors that are elegant, sophisticated, luxurious and functional. She believes that lifestyle and beauty dictates all design and every interior should reflect her client’s way of life. The transitional nature of Ani’s designs exude a relaxed schema which is evidenced in her practical yet captivating projects. As a native of San Francisco, Ani credits her California roots as a major influence on her design aesthetic. She is best known for her unique capability of designing modern spaces that respect the elegance of traditional design while also integrating acute attention to the balance between space and detail. Her relaxed and unpretentious attitude make it easy for her clients to communicate their needs, and every project is an individual reflection of her clients personality. Ani was awarded the “Best of Houzz” in Design in 2013, 2014, and 2015 and holds a a Master’s degree in Interior Architecture and Design from Drexel University. NCIDQ certified and a professional member of ASID, her work has been featured on HGTV, NBC, FOX, ABC. She resides in Devon, Pennsylvania with her husband Mark and their two children. As a full service design firm specializing in high-end residential projects, the mission of Semerjian Interiors is to create interiors that are balanced, livable, beautiful and most importantly – yours.